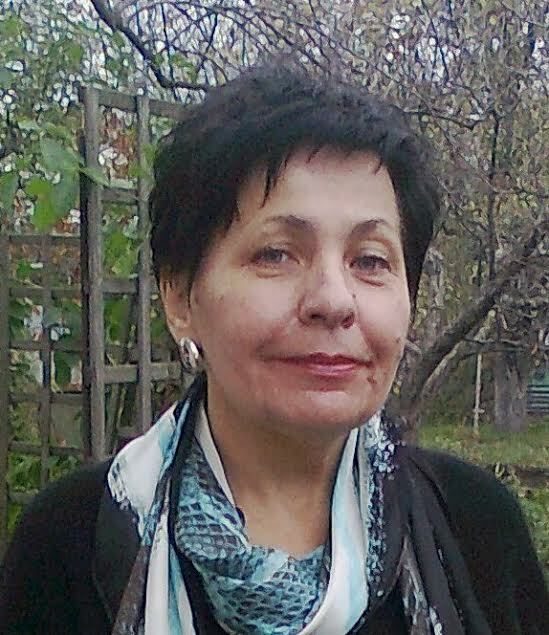 Galina Yavorska, a professor and sociolinguist at the National Institute of Strategic Studies, Kyiv, Ukraine. Dr. Yavorska’s research interests are in sociolinguistics, lexical semantics, discourse analysis, global and security studies. She researches relationships between language and politics focusing on language ideologies and language loyalty. 1995-1998: doctoral student, General Linguistics Dpt., Potebnya Institute of Linguistics, NAS of Ukraine. 2010 – present National Institute for Strategic Studies. Dpt. of Foreign Policy and International Security, Position – chief researcher. 2001-2010 National Institute of International Security Problems. Dpt. of the European integration. Position – state expert. The language ideologies in Ukraine are an important component of the current language situation. Galina studies the impact of language ideologies on the dynamics of language situation in Ukraine. In her view, since 2014 the language situation in Ukraine has changed dramatically. The Russian aggression has damaged not only the territorial integrity of Ukraine but also its demographical and sociocultural contours. This concerns also the language situation. She believes that many things ought to be investigated all over again. Any new language policy recommendations will have to be based on an accurate assessment of the actual language needs. Galina believes that the research of the opinions and commonplace believes on languages in Ukraine should be useful for the assessment of the current language needs. She plans to collect the data for her study from Ukrainian media and social networks resources (focus group research). 1.Sociolinguistic approach to language: theoretical foundations (in Russian) //) Metodologicheskiye osnovy novykh napravlenii v mirovom yazykoznanii Ed. by O. Mel’nichuk. Kiev, Naukova dumka, 1992. – pp.16-63. Novi aspecty v rozrobci problemy funkcii movy (in Ukranian) (New aspects in language functions problem). Movoznavstvo, 1989, # 5: 2-17. ‘Folk’ linguistics and language science – two dimensions of reflexion (in Ukrainian) // Mova I kultura. Vol. 1. Philosophy and culture. – Dmytry Burago Publishing House, 2000. Muslim Orient in Ukrainian discursive practices: dynamics of doxa // Visnyk KNLU. V 8, № 1. Kyiv, 2005. P. 127-140. Researching the inter-disciplinarian objects (linguistic analysis of collective identities)// Mova. Liudyna. Swit. Festschrift for Prof. M. Kochergan, Kyiv, 2006. – P. 46-59. Analyzing Parliamentary Discourse in Ukraine (the debate on immigration) // Ekologiya movy i movna polityka v suchasnomu suspil’stvi/ Bohdan Azhniuk (ed.) – Kyiv: Dmytro Burago Pulishing House, 2012. – P. 224 – 237. (in Ukrainian).